Alongside a Capricorn, you experience new adventures, much laughter, interesting activities and more trips. Saturn and Pluto combine to create action in several places at once. You will encounter problems if you try to change something by force, if you try to do too much or if you are superficial. Capricorn influences family issues, short trips and ideas. Together with Capricorn, you have some interesting moments which are rarely boring. This is quite strange, since Capricorn is a humorist and Scorpio is very heavily involved in current affairs. Close relatives, especially brothers, sisters will oppose this relationship. How few things are perfect, this relationship can be successful because Scorpio and Capricorn are very well supported from the stellar point of view. 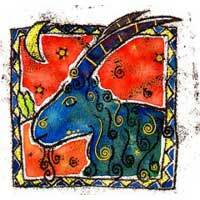 Capricorn helps you be more versatile and more flexible, however this relationship is missing sustainability. Meetings, parties and social meetings will help strengthen your relationship with Capricorn. You will make lots of trips and visits, and you will correspond and communicate with people in distant places. 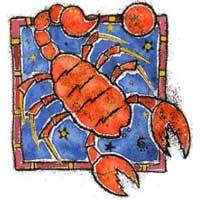 The two signs create harmony, and it will depend on Scorpio to take advantage of this.